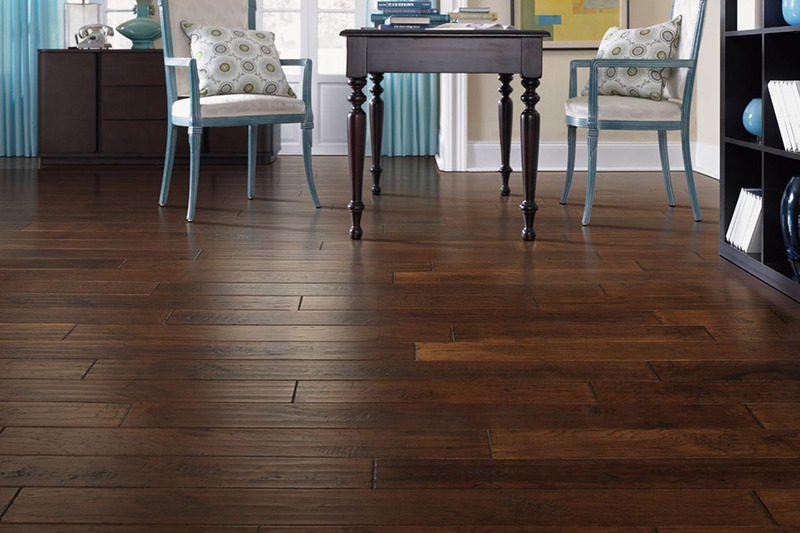 Hardwood flooring is strong and durable as its name suggests. It can live through anything that even the most active family can subject it to, and remain looking good for many years. 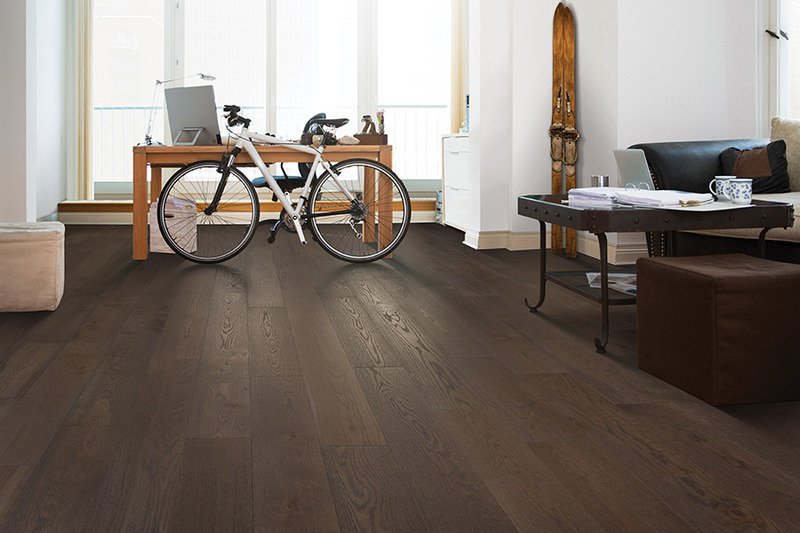 Beauty is exceptional with today’s hardwood which can be had in a wide selection of colors and styles. Homeowners will achieve a great combination of style and value with today’s new hardwood flooring. 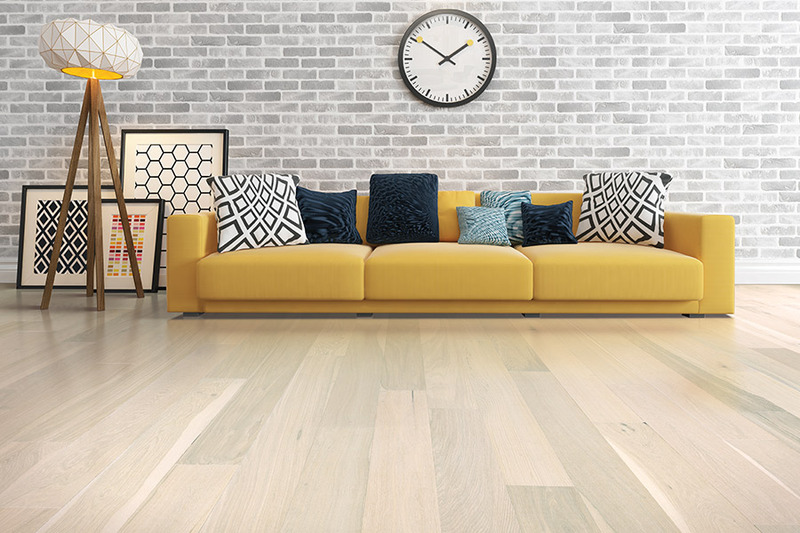 ALL-PRO FLOORS has a diverse selection of beautiful hardwood flooring materials from major manufacturers such as Regal, Bella Cera, Armstrong, Bruce, and many others. Hardwood floors normally last for a lifetime. They can still be found in good condition in homes which were constructed a century ago or more. 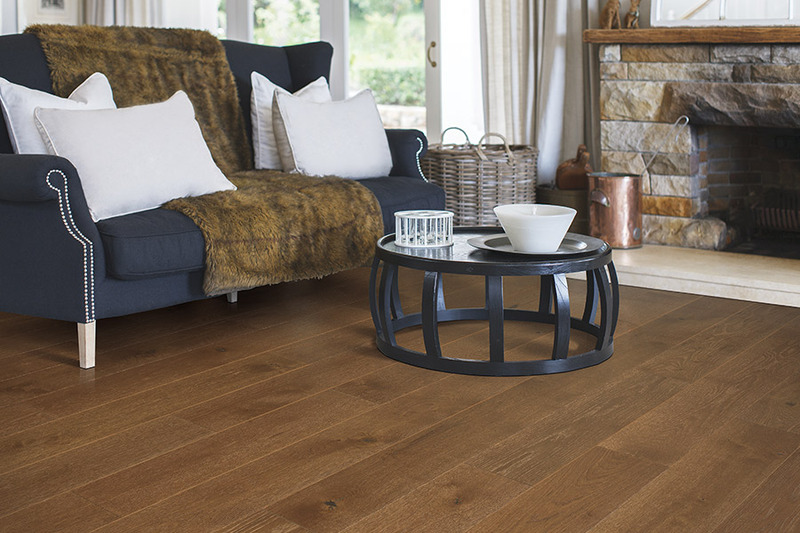 Although hardwood is not the cheapest of today’s floor coverings, you’ll only need to install it once. This floor covering will last a very long time without needing replacement. If it eventually loses some of its original luster, it can be refinished inexpensively and will then last for decades longer. Hardwood flooring won’t harm our environment either, since all hardwood flooring manufactured today is harvested from replenished forests. For each tree harvested, a replacement is then planted. This ensures that hardwood floors will still be available for later generations. 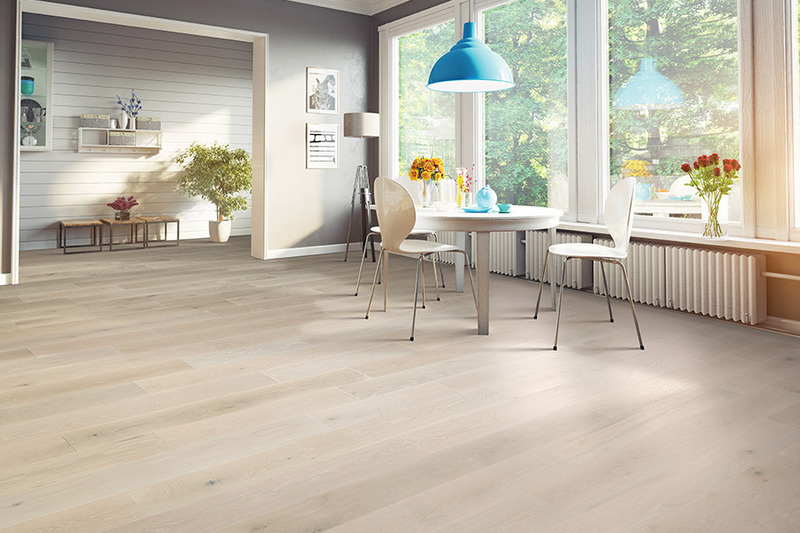 This flooring material will also keep your home warmer in the winter and cooler in the summer months, so you will see a reduction in your monthly energy bills. Hardwood flooring is also an excellent selection to safeguard your family’s health. 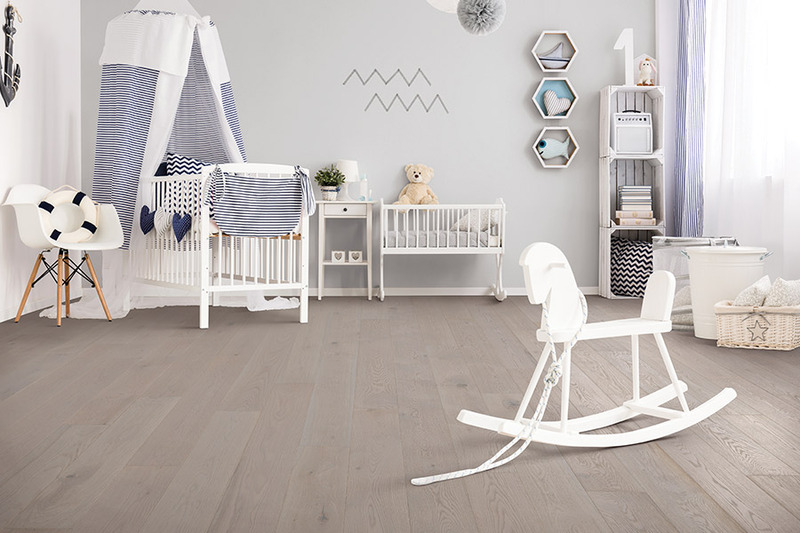 Dust, pet dander and pollen can be retained in carpet and other flooring products but won’t be by hardwood simply because its hard surface can’t hold dirt and dust. It also provides protection against allergens and bacteria for the same reason. Hardwood floors are also easy to keep clean with just a sweeping and an occasional damp mopping. ALL-PRO FLOORS provides hardwood flooring products and professional installation for homeowner’s in Arlington, Southlake, Dallas-Ft. Worth, and other nearby Texas communities. Need more information? 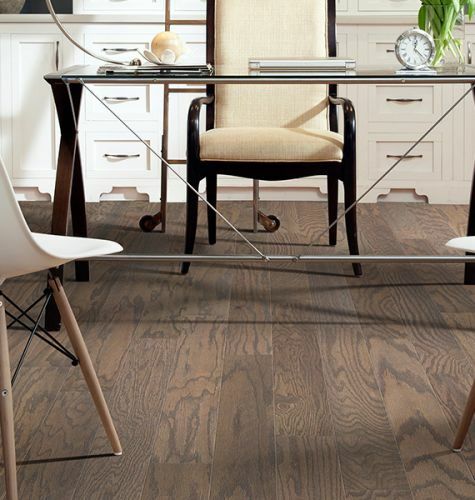 Click bellow or stop in at our Arlington, TX showroom at your convenience to discuss your need for hardwood flooring with one of our professional flooring consultants.